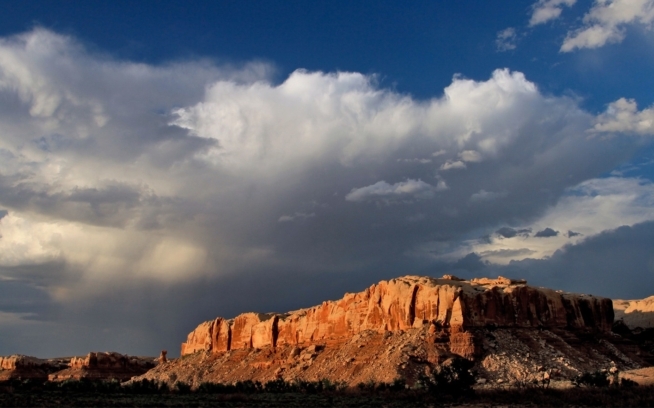 There’s no place on Earth like southeastern Utah’s Bears Ears region. From world-class crack climbing at Indian Creek, biking singletrack in the Abajo Mountains, backpacking in Grand Gulch to floating the San Juan River, adventure abounds here. But it’s not just valuable for climbing and biking. Home to more than 100,000 archaeological sites, it is also a cultural landscape many southwestern indigenous tribes have known as their ancestral homeland. Secretary Sally Jewell, from the Department of the Interior, will visit San Juan County this Saturday, July 16th, to hear local perspectives on protecting the Bears Ears as a National Monument. We need a dramatic show of support to demonstrate how broad and deep local passion is for protecting this unique cultural landscape. Native Americans continue to use Bears Ears today to conduct ceremonies, hunt, and gather herbs and medicines. A first-of-its-kind inter-tribal coalition of five sovereign Native American Tribes—Hopi, Navajo, Uintah and Ouray Ute, Ute Mountain Ute, and Zuni­—is calling upon President Obama to designate a 1.9-million-acre national monument for the Bears Ears cultural landscape. 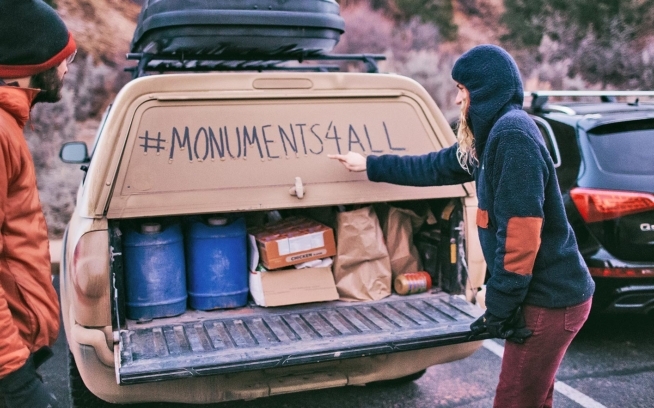 Establishing a national monument here would halt threats posed by oil and gas development and potash and uranium mining, but it would also bring much-needed visitor education and enforcement to stop the ongoing desecration of Native American graves and sacred sites. Bears Ears is being pillaged NOW—rock art panels are being vandalized, gravesites are being dug up, and human history is being erased. At least five serious cases of desecration are under active investigation. Many others go unreported. Most go unprosecuted. These threats are real, and they are urgent. Oil and gas development and potash and uranium mining threaten to restrict access to and forever destroy beloved recreation sites. Bears Ears is worth more than oil, potash, or uranium. The incomparable cultural resources and undeveloped natural landscapes cannot be restored once they are disturbed or destroyed. If anyone loves the outdoors, it’s Utah. An Outdoor Industry Association report shows that outdoor recreation in Utah alone generates $12 billion in consumer spending, $3.6 billion in wages and salaries, and $856 million in state and local tax revenue. But it’s not just about the money—Utah’s outdoors is responsible for 122,000 direct jobs. This shows an even greater need to ensure recreation areas like the Bears Ears region are not handed over to private interests or leased for development and mining, destroying the very land people rely on and love. National monuments protect a sacred value important to all Americans: ensuring the future of our shared heritage. Declaring Bears Ears a national monument will bring people together to study and appreciate the sandstone walls, unmatched recreation, and vibrant cultures of Native Americans. Protecting this land protects our history, and brings a new hope to those who call it home. Bears Ears offers a profound opportunity for healing—of past injustices, of the land, and of relations among all people. Support for Bears Ears is strong, and it is unified. Six of seven Navajo Chapters in Utah have passed resolutions in favor of protecting Bears Ears, as has the Navajo Nation Council. The five sovereign nations of the Inter-Tribal Coalition are in strong support as well—all have issued statements or passed resolutions in support of a Bears Ears National Monument. A total of 21 other southwestern tribes are also in support, as is the National Congress of American Indians, which represents an additional 225 tribes. Utahns also support Bears Ears—the recent State of the Rockies poll found 66% of Utahns in favor of protecting Bears Ears. 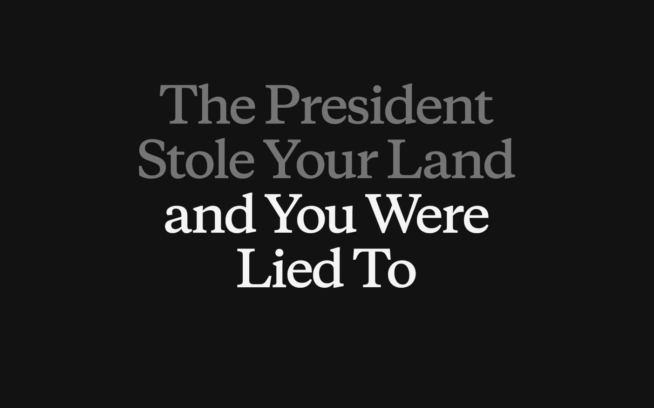 The people are calling for their land to be saved, and they deserve to be heard. The Inter-Tribal Coalition’s proposal for Bears Ears is historic. This is the first time in the 110-year history of the Antiquities Act that tribes have directly petitioned the President for a national monument designation, and their proposal includes a call for ground-breaking, federal/intertribal collaborative management. The kind of national monument envisioned here will set an important precedent worldwide for tribes who want to protect their ancestral lands. Protection of Bears Ears secures a strong legacy for future generations of Americans. In the closing months of the Obama administration, the time for action is now. The Bear’s Ears Coalition is seeking permanent protection for the Bears Ears region as a National Monument. Add your voice in support of saving Bears Ears by signing the petition now.